Accompanying news that Call of Duty: Modern Warfare 3 has smashed day-one sales records, Activision has announced that it is to donate money towards the Call of Duty Endowment. 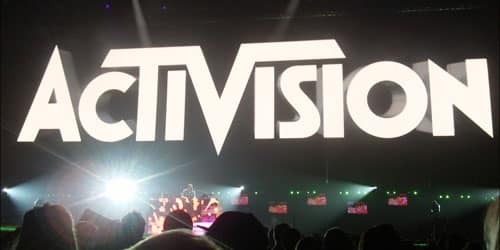 This non-profit, public benefit corporation that seeks to provide job placement and training for veterans is to receive a further $3 million donation from Activision, which is added to the $2 million the company has already donated. Such a donation is made in support and gratitude for the efforts of American servicemen and women this Veterans Day, with the Call of Duty Endowment having already provided more than $1.5 million in grants and scholarships to veterans’ organisations across the country since it was conceived in November 2009 by Bobby Kotick.